I love Ayurvedic medicine. 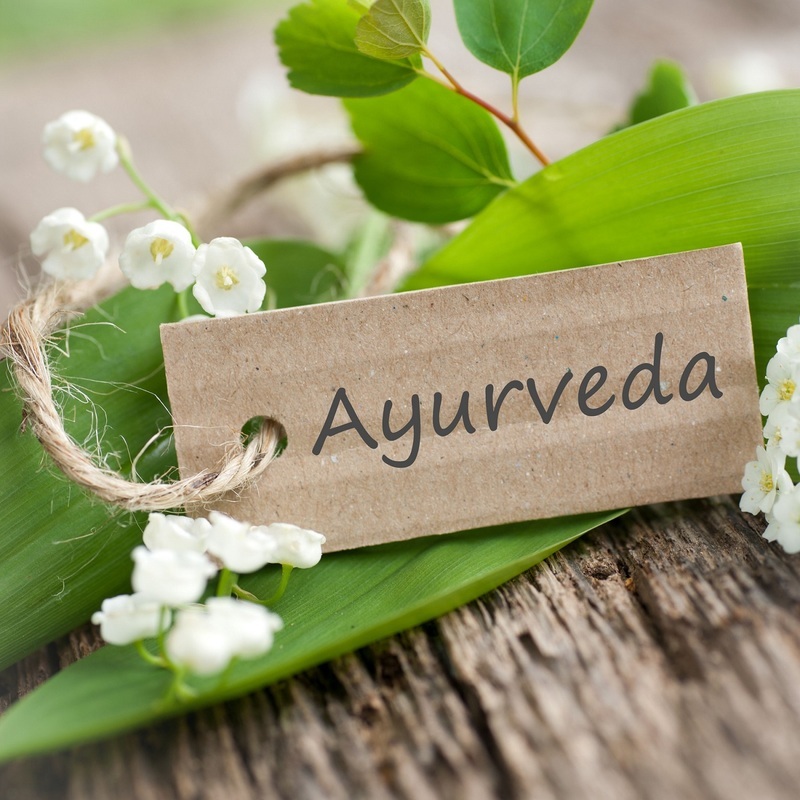 I have worked for many years as a Naturopath with good results but once I started to incorporate Ayurvedic understandings into my practice too, my clients health and wellbeing improved even more dramatically. Ayurveda means the ‘science’ or ‘wisdom’ of life. It is an ancient system based on eternal truths about the human body, mind and spirit. Although it originated in the East thousands of years ago, it is relevant and appropriate for present day Western society too. Just the simple understanding of our basic constitutional type, and therefore being able to see the underlying cause of our disease, can be so empowering for treating ourselves and our children. In Ayurveda we understand the inseparable link between body, emotions, mind and spirit. For example, if someone is manifesting a disease it is never just the body that is imbalanced. Usually the root cause of physical disease is in the mind or spirit. 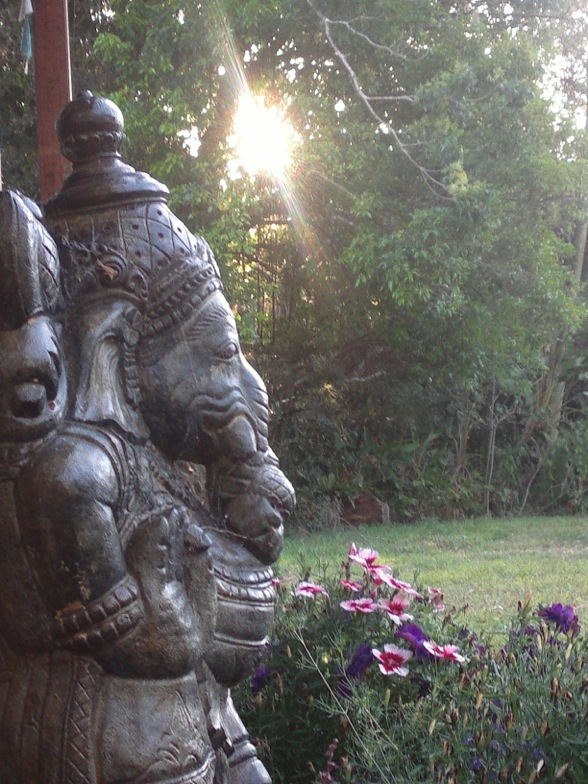 Traditionally Ayurveda was used to bring balance even before disease was seen to manifest physically. We use practices like massage, yoga, meditation, mantras, pure action, devotion, compassion, pure foods, as well as lifestyle adjustments, to balance and strengthen and purify. Where there is imbalance, or dis-ease, already, Ayurveda also uses counselling, herbs and specific foods, along with therapies like nasya, shirodhara and individualized massages. Ayurvedic medicine is based around understanding the five elements and how they manifest. These elements within us are in a unique combination, which is what determines who we are. Inside us, the elements make up the doshas (or types) of Vata, Pitta and Kapha. Ayurveda is such a vast science and yet the principles of the five elements within us are actually quite easy to grasp and then become almost like common sense to apply. The basic tendency of the vata type is creative and changeable. The basic tendency of the pitta type is quick and fiery. The basic tendency of the Kapha type is slow and deliberate. Once we get an idea of which type we are then we can soothe down, or balance, when the element goes into excess and causes discomfort or dis-ease. For example, if my child is a Pitta type constitution (or dosha), with lots of the fire element, she will be quicker, sharper, and tending towards hot types of conditions or diseases. When imbalanced, she will get hot, impatient or angry when stressed, and will tend to fevers, skin conditions, or nauseous tummy complaints with loose stool. Whereas, if another child were the Vata type, with lots of space and air elementally, then he will have drier skin, erratic habits, smaller bone structure and tend towards constipation, anxiety and fearfulness when out of balance. The first child needs cooling down or to “chill out”, so she needs less foods which are heating or overstimulating. More encouragement to relax and be in the moment, with less goal focus, will soothe her wired nervous system. Caffeine and flavourings and preservatives will negatively impact more on this Pitta type as her liver heats up trying to deal with them. The second, more Vata type child, will return to balance more with routine, like regular meals and bedtimes, as well as warm, nourishing, grounding foods. Massaging his feet with warm oils will soothe the nervous system and decrease anxiety. Comforting touch improves his self esteem and heals from within. The third constitutional type, Kapha, tends towards stagnating, slowness and apathy, which often lead to obesity and related conditions. This individual needs stimulation, change and encouragement to move. Group activities or team sports are often the best way to help them. Kapha imbalanced people need to eliminate sugar and high carbohydrate foods from their diet, and favor dryer and lighter foods instead. They are prone to sluggishness and thus need movement above all else. For each of the doshas it can be seen that manifesting symptoms require opposite qualities to calm them. In this way Ayurvedic principles become empowering to us as individuals and parents. We can easily reclaim common sense elemental basics and thus bring more balance and health on all levels for the whole family. For more information on Ayurveda contact me with any questions you may have about Ayurveda or any other health or wellbeing issue.